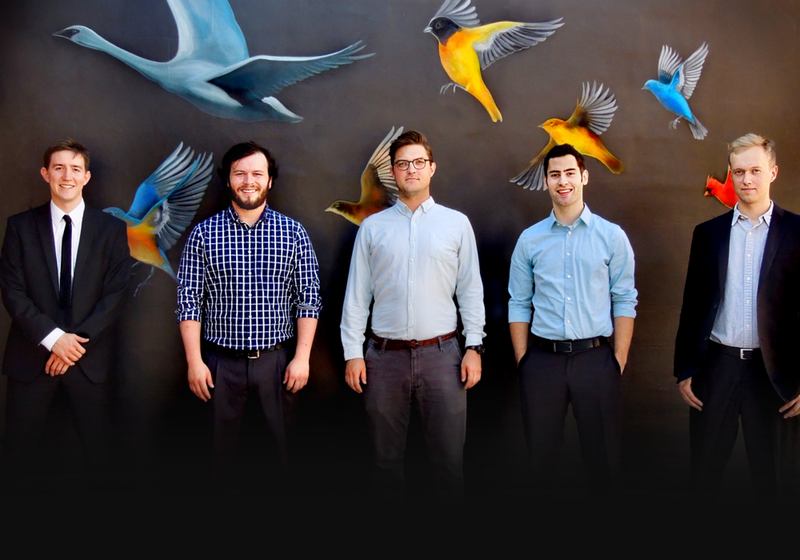 Commons Collective is a jazz quintet lead by New York City based jazz pianist & composer Jon Snell. Established in the fall of 2011, while students at the University of Northern Iowa, Commons Collective came together in a school ensemble coached by renowned jazz educator Dr. Bob Washut, and quickly went on to become “one of the most popular young, professional groups in Eastern Iowa” (The Gazette, Hoopla Now). Their performances feature an eclectic combination of original compositions—contributed by all group members—drawing upon influences from blues to rock, classical to pop music, yet firmly rooted in improvisation and the jazz tradition. Since their inception, Commons Collective has recorded and released four CDs, and a few of their performance credits include the Iowa City Jazz Festival Main Stage, Minneapolis' Jazz Central Studios, the Elkader Opera House, Arts Iowa’s Opus Concert Café, the Des Moines Arts Festival, 88.3 KCCK-FM’s Jazz Under The Stars, Waterloo’s RiverLoop Amphitheatre, Theatre Cedar Rapids, Galena’s Cornerstone, and Campbell Steele Gallery. 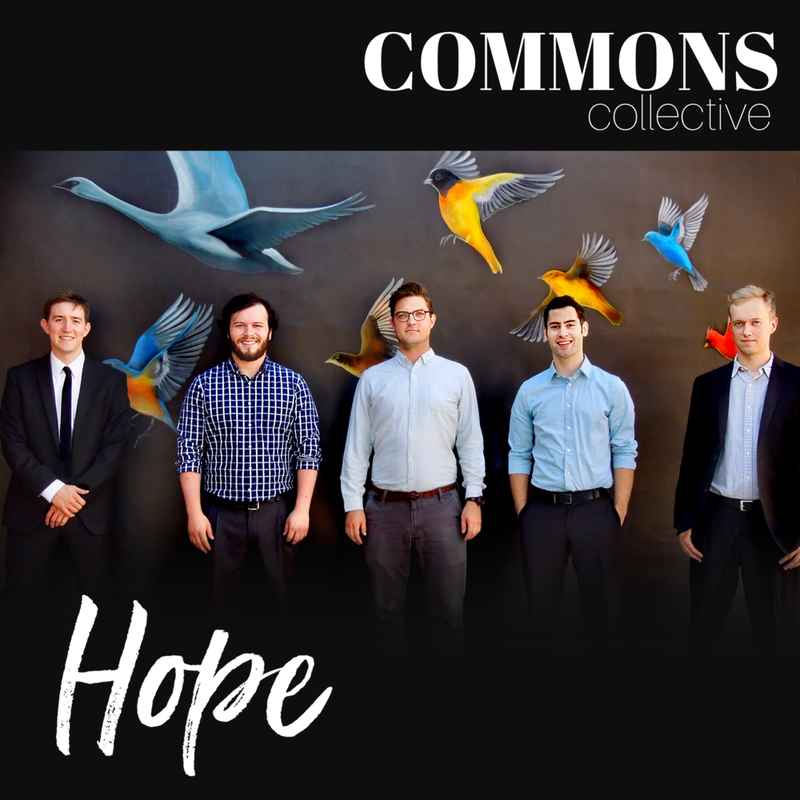 In May 2018, Commons Collective debutED their newest recording project, Hope — the band's fourth full-length album release. Copyright © 2019 Jon Snell. All rights reserved.